Majesty 155 superyacht is essentially a floating smart home. With features such as audio and video control, full HDTV's hanging in every cabin, lighting and navigation. All can be controlled through an iPad. The boat is also optimized so personal devices can be connected to USB and HDMI throughout the vessel. 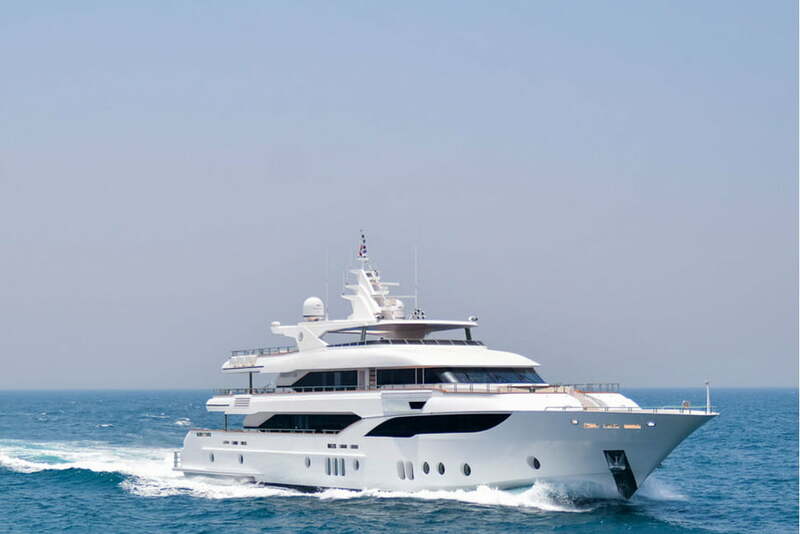 With our recent move to Florida, this superyacht is a perfect example of the types of services we can provide to those sea-faring technology lovers.